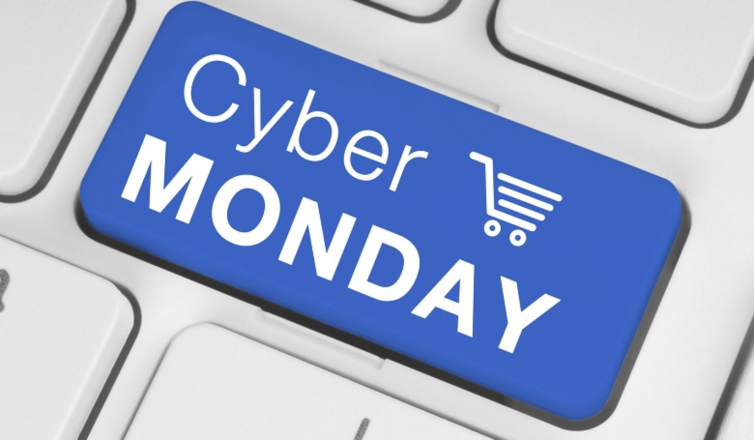 Today is Cyber Monday! Most of us will be online getting a jump start on our holiday shopping. Why fight the crowds and traffic when you can get some great deals from the comfort of your home? While you’re shopping online, be sure to check out Verne & Ellsworth Hann’s website! You can visit our website at VEHbrothers.com. There you will find all we have to offer when it comes to heating, cooling and plumbing. 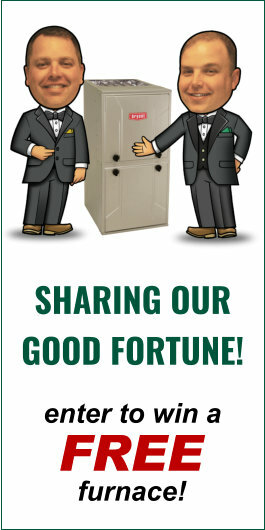 When you visit VEHbrothers.com, you can read the rich history of Verne & Ellsworth Hann, rooted in Cleveland Heights. You can take time to read the numerous testimonials from our satisfied customers and see why homeowners in Northeast Ohio depend on us for all their HVAC and plumbing needs. You can get to know the winners of our free furnace giveaways and visit often for information on our 3rd annual starting this December. And so much more! If you are in need of maintenance, repairs or installations of heating, cooling or plumbing in your home, take a moment on this Cyber Monday to check out VEHbrothers.com!